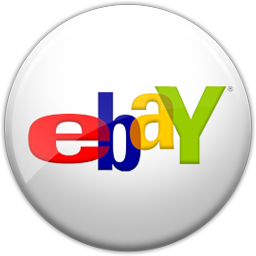 The guitar world's best kept secret. 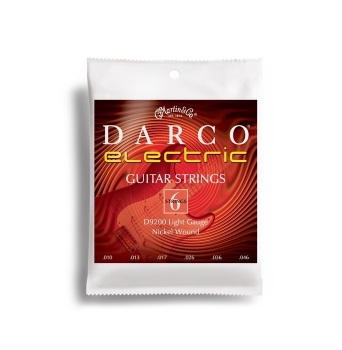 With a loyal following, Darco strings offer consistent quality and tone for your electric guitar. Give them a try!